short girl, long island. : Giveaway, Day 23: Nerd Craft Librarian. CLOSED. Many of you have seen posts about me + my partner in craft, Sarina. Some people are crazy cat ladies [I'm not one.... yet] + others are crazy craft ladies. We fall into the second category. 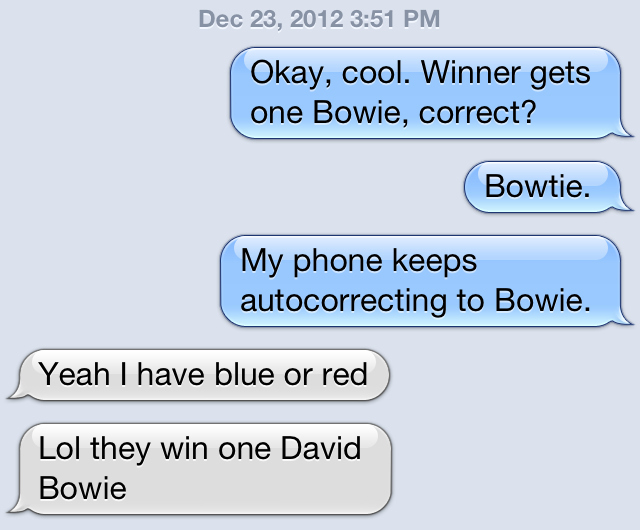 Today, as I was texting Sarina about the giveaway, autocorrect had its way with me. 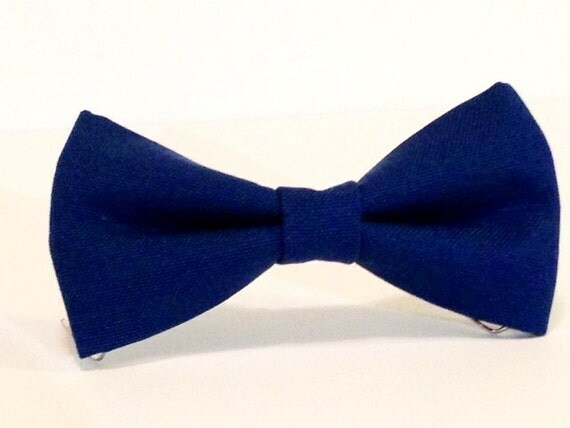 A Bowie isn't up for grabs today, but a bowtie pin is! 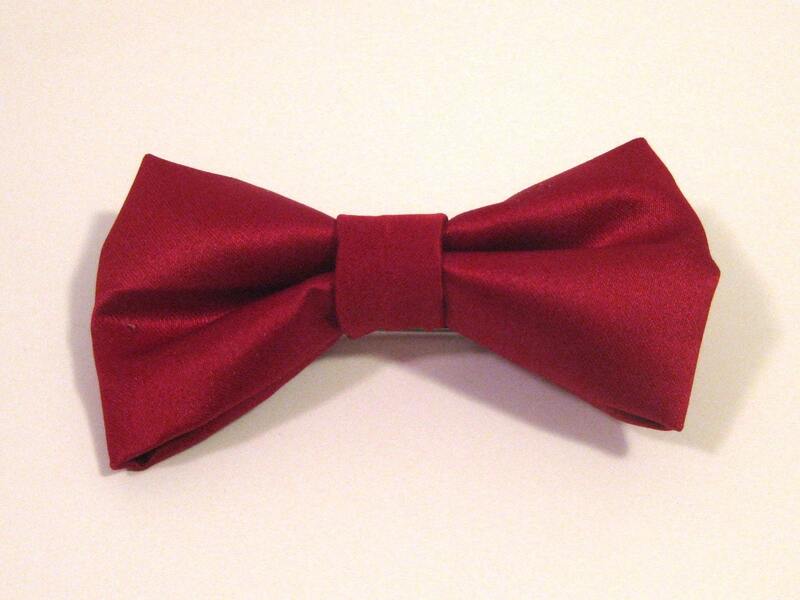 They come in red or TARDIS blue, for you Whovians. 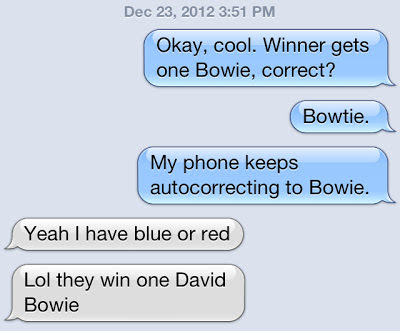 Get these bowie's while there hot! Deathly Hollows Pouch for sure! Love the triforce bag! It goes with the sword I got for Christmas..yup, I'm a nerd. I love the bow tie and all the bags!